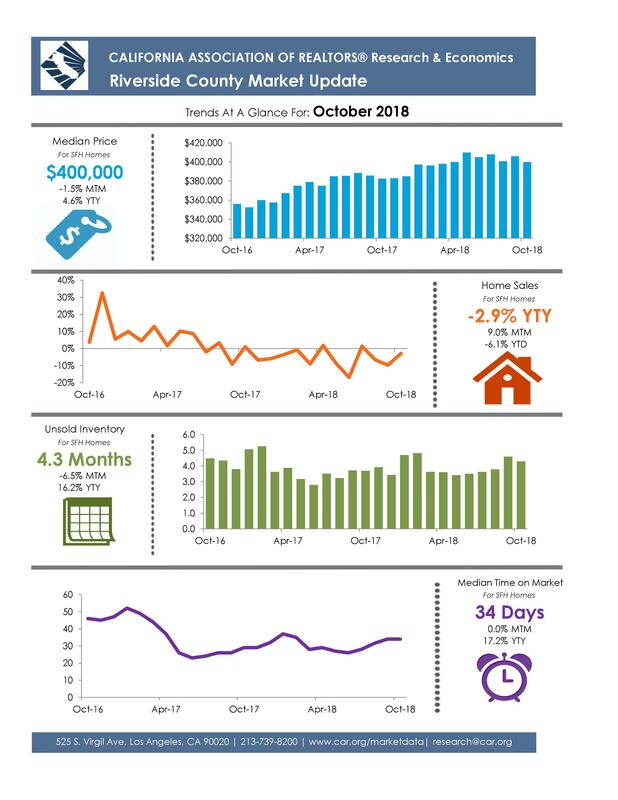 Here's the latest market stats for Riverside County. We are set up for a pretty uneventful 2019 in the real estate market (assuming no unexpected events). I am good for a drama free year...we will see!